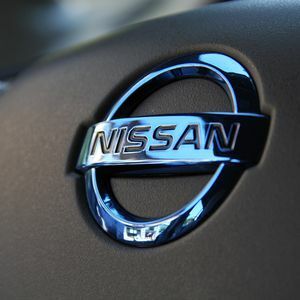 Nissan Mexico started the production of its model Kicks, the only vehicle made in Mexico with 90% of national contents. The new Kicks will be produced in the A2 plant, with an estimated production of 29,000 units for the domestic and export markets, during its first year. The automotive firm invested $150 million to set up the production of this new crossover, in addition to the $102 million invested by 14 suppliers, which accounts for 50 new jobs. This plant will also produce the Kicks' engine, model HR16K2, introducing new features to improve vehicles' performance. Commercialization in Mexico is expected to start in September, and Latin American exports shall begin by the end of the year.